Canada’s oil and gas industry is suffering from price deflation as a result of year-long spiraling operating costs while producers are pushing to share low crude prices with contractors, service providers, and suppliers. Life is not easy for hundreds of oilfield service providers who are now being literally forced to fight for business by decreasing prices and renegotiating contracts. “The pressure on pricing was almost instantaneous and right across the board,” Kevin Neveu, CEO of Precision Drilling Corp’s, Canada’s largest drilling rig contractor, commented after the company had reported a steep loss. Customers reacted swiftly to the new environment in the gas and oil industry by pressing for lower drilling costs. Moreover, spot market rates are currently between 10 and 20 percent. Most drilling companies are allegedly aiming for a 20 percent cut in operating costs. Many suppliers and service providers have introduced at least one discount or more assuming that if they do not make this move, competitors will. Canadian Natural Resources Ltd, one of the largest independent crude oil and natural gas producers in the world, contacted suppliers and contractors already last year asking them to think about what they could do to decrease their rates. In response, many of them came back with a 10 percent reduction although Canadian Natural is said to have hoped for more. 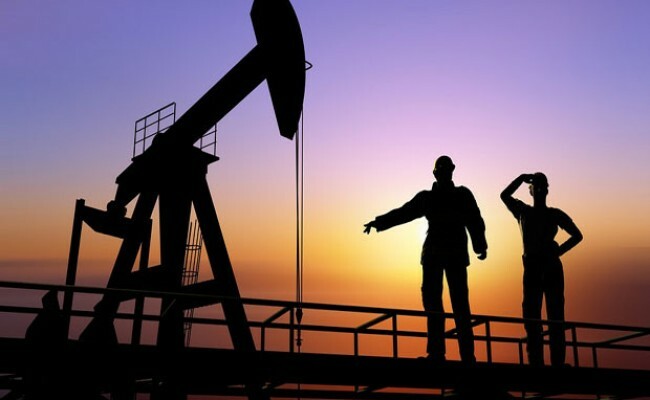 However, according to Mark Scholz, President of the Canadian Association of Drilling Contractors, some drillers are already now operating almost at cost in order to keep as many workers in the field as possible. These lower operating costs are believed to help keep production going even at U.S. crude’s recent give-year low at about $44, hinting that global oil prices may have to go down even more to restrict new supplies.